Guess what! I am going on holiday to Japan! Don't worry Mum is coming too. We won't be gone too long. I have always wanted to visit Disneyland and see real live Sumo Wrestling. Mum wants to see some of the places from the Fast and the Furious movie, Tokyo Drift and eat REAL sushi. Check out my blog to keep updated on what we are doing and learning. PS Remember to feed the cat. It sounds like you and your mom are going to have a wonderful time in Japan. Your mom will be able to eat fresh, authentic sushi and visit as many of the iconic locations from the 'Fast and the Furious: Tokyo Drift' movie as she wants. You will also be able to visit Tokyo Disney and take in a sumo wrestling match (if you'd like)! When I was living in Japan I had the chance to watch a children's sumo wrestling tournament in my local village. It was amazing to see the children dressed up in their uniforms, competing against their school mates and peers to become the best sumo wrestler in their weight category. 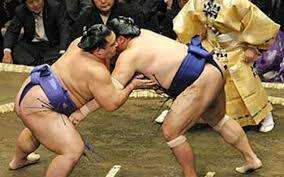 Similarly to rugby here in New Zealand, the sumo wrestling divisions are created based on weight (not age). That ensures that children are not wrestling against other children of the same ago who are twice as big as they are. I would be quite scared to have to wrestle someone twice my size.Would you? I'm quite sure that you will have a wonderful time in Japan, Jacob! I'm sure that your dad will remember to feed the cat and you will have lots of great pictures and stories to tell him when you come back. Haha! I really like this letter Jacob! I bet your Dad would be super jealous of your trip. Does he usually feed the cat? Mine says he doesn't but he secretly does, that's why she's so fat and always runs to him when he is in the kitchen. I didn't see the Sumo wrestling or Disney Land there, however I did see the streets of the big drift race they had and have been in one of those tiny houses. 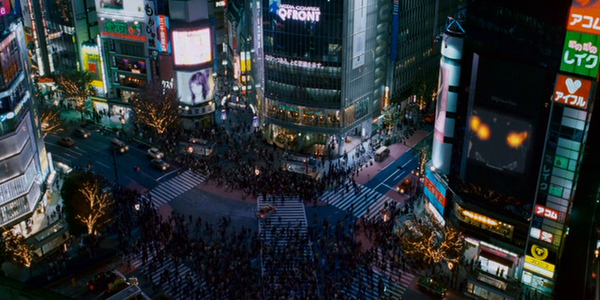 That big intersection with all those people is really famous. It is really busy a lot of the time, and you can enjoy watching all the people from Starbucks on the corner. Some of my favourite things to do in Japan is visit the electronics stores and also the ancient castles! 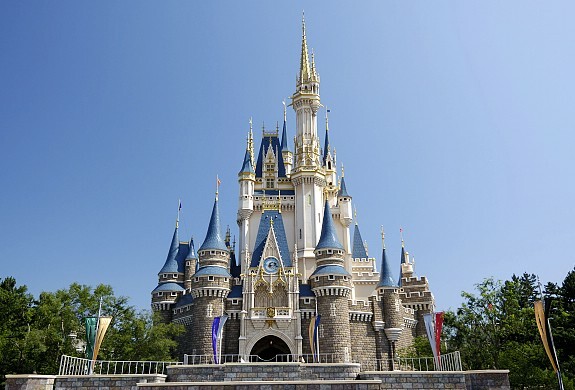 The castles are particularly interesting and usually in beautiful spots. Feel free to ask me any questions you might have about Japan, by the way. I have been there several times.